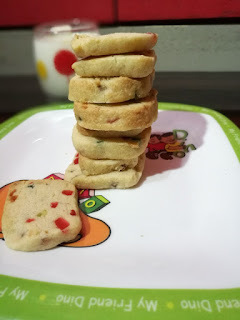 Prathu's Food: Karachi buscuits - Passionate Cooking for Vegeterian Food. check in btwn if biscuits turn lil brown at bottom then take off immedietly from oven n cool it for 5mins, then trasfer to wire rack for cooling as they will be soft inside cooling it turins crispy. I use cups for mmt as it makes easy if we try with differant mmts with out any confusions esp for baking we need exact measurements. I bake these often and they are always a hit. 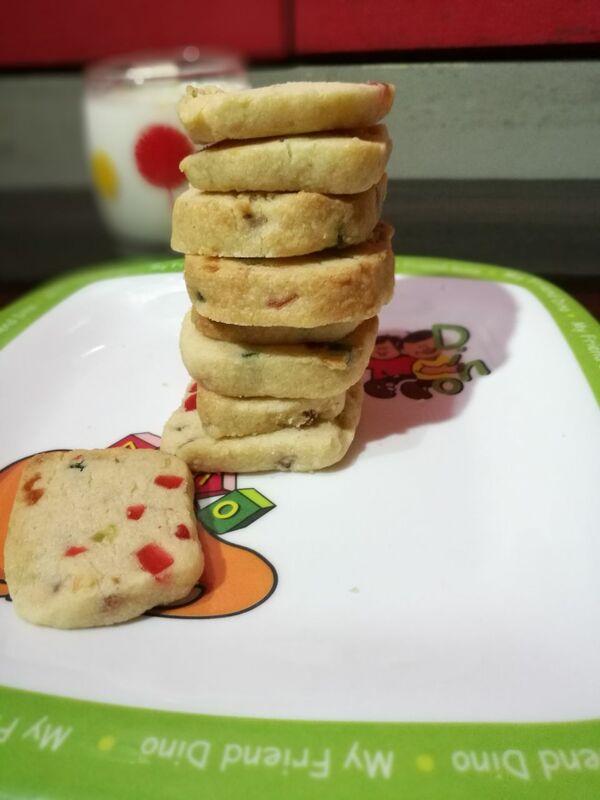 Lovely cookies. I love these biscuits. They are from my hometown and I have been eating them since my childhood. Lovely share. Its my favourite. Love the aroma while baking. Karachi biscuits looks super tempting.